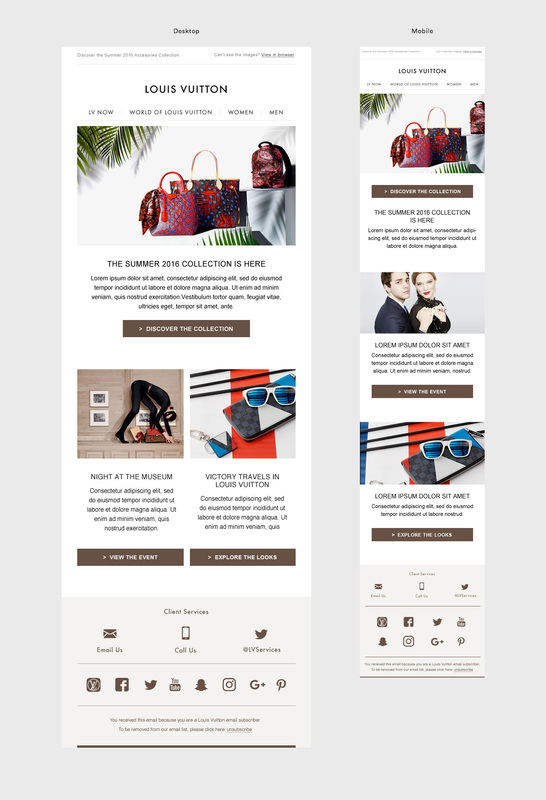 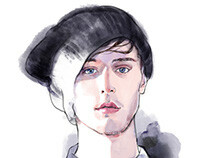 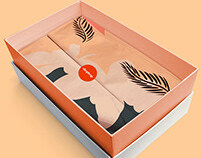 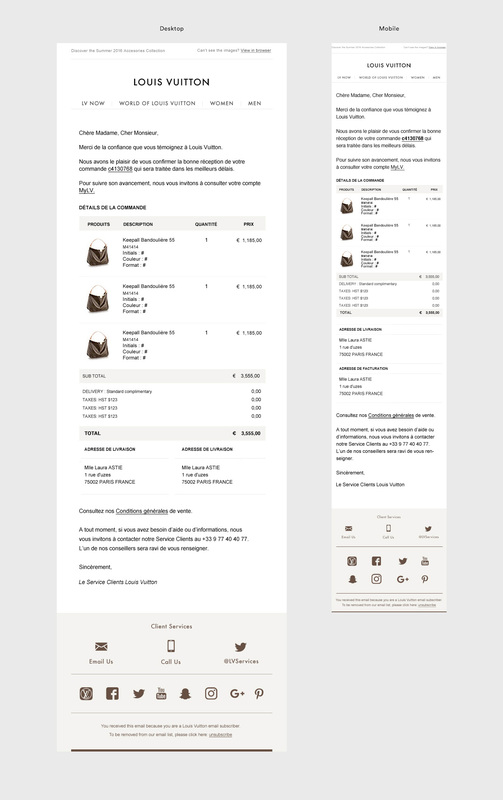 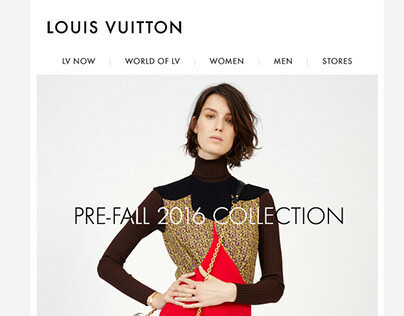 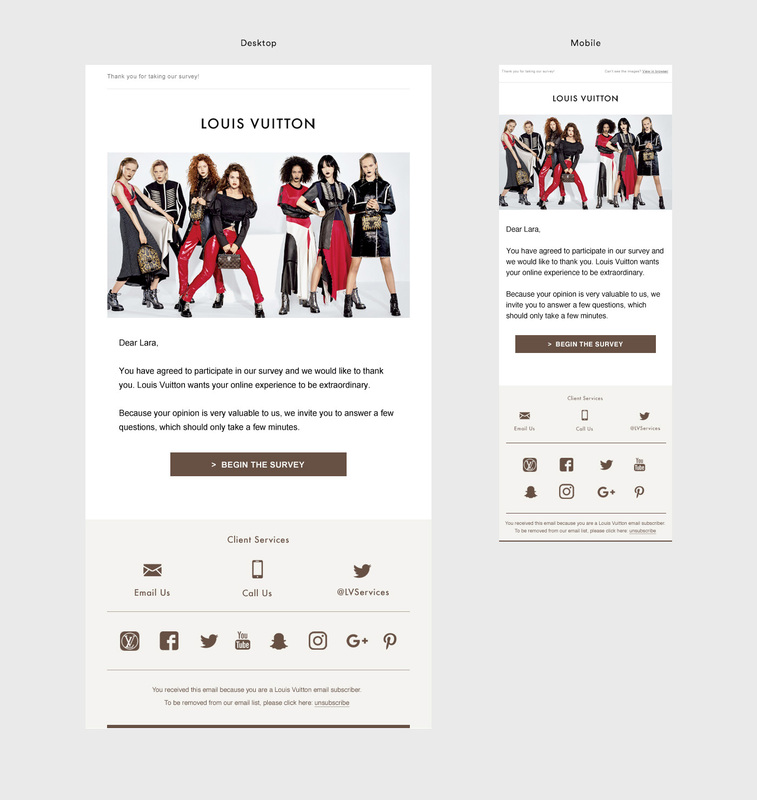 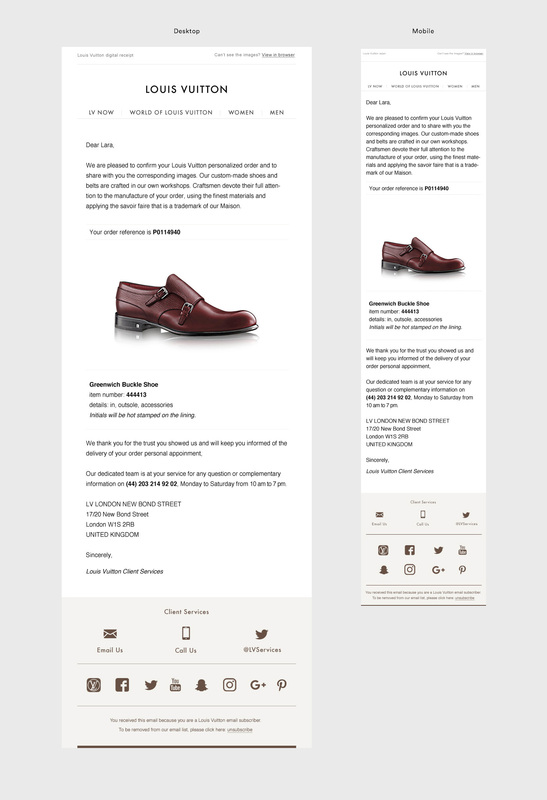 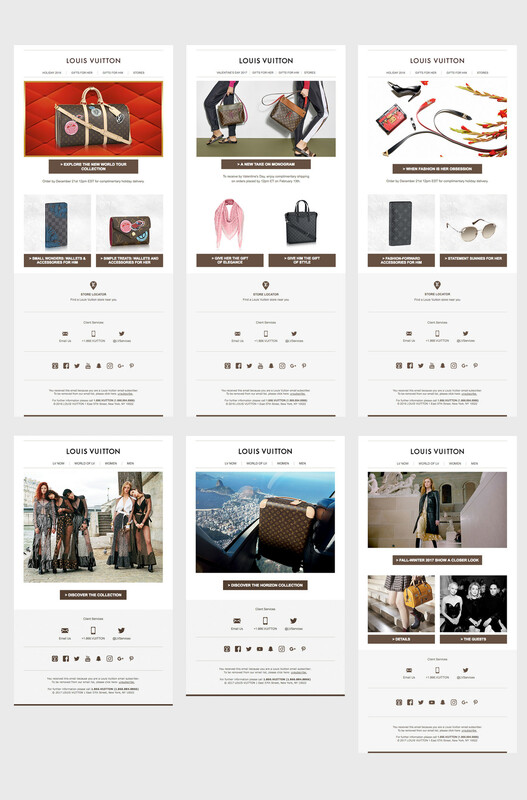 New responsive email templates to upgrade Louis Vuitton's email communications worldwide. 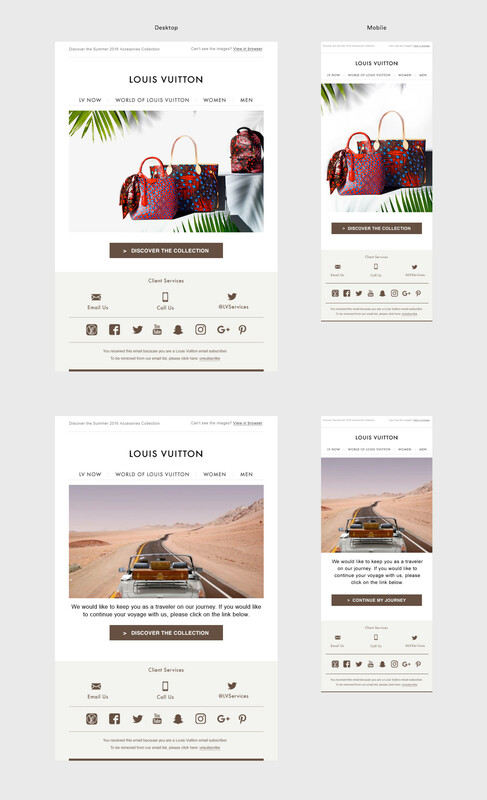 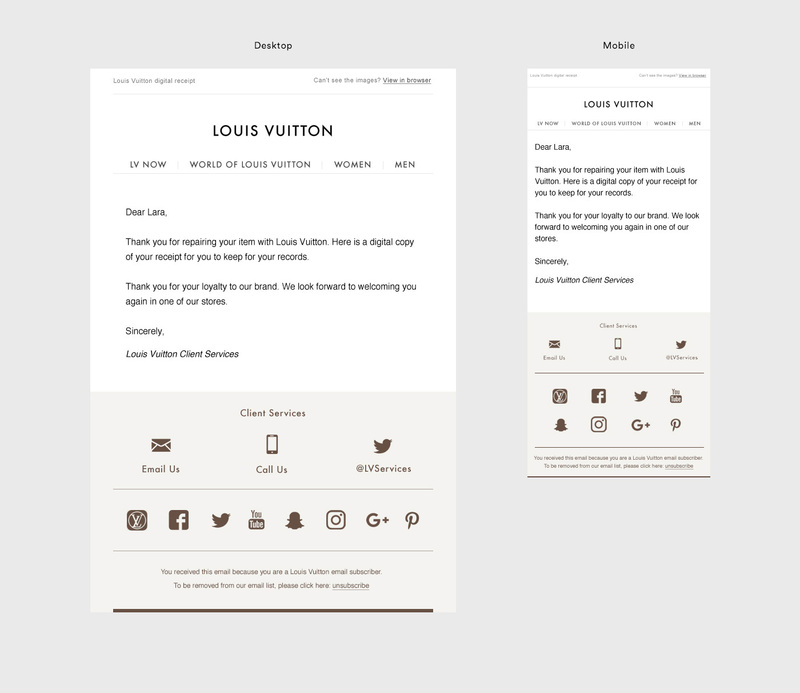 After successfully retooling the email program for the US division of luxury brand Louis Vuitton, I was asked to design very templated, responsive email templates to roll out to Louis Vuitton's divisions worldwide. 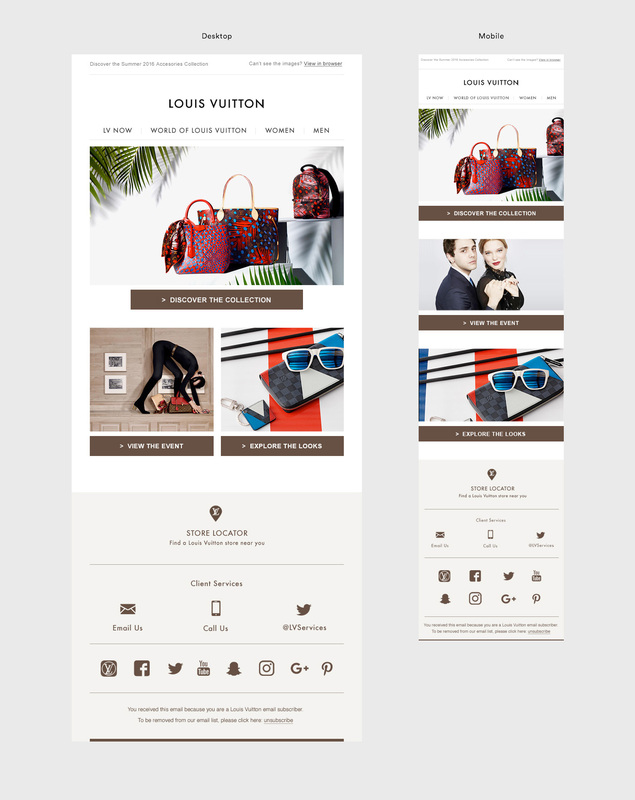 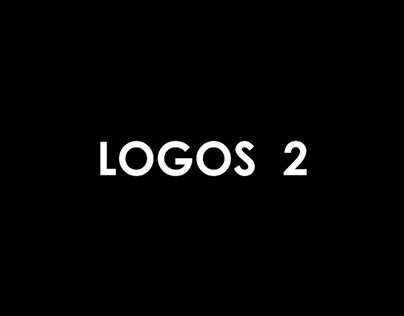 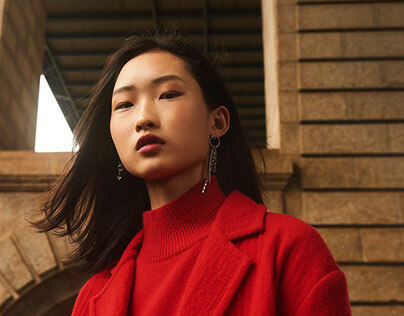 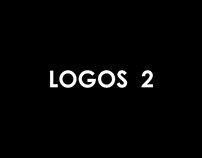 Clean, modular templates were framed with minimalist header and footer elements, and the look and feel of some of the elements of the LV website were incorporated for a consistent look across the world.